Why is my DNS server not responding? How to fix it? All one of us would have seen at least once, an error that pops up saying “DNS Server not Responding” while we are surfing through the internet. Now what is a DNS Server, and what is this server error all about? DNS Server is nothing but a server that contains a huge database of public IP address and Hostnames those are associated with its relevant IPs. DNS serves to resolve/translate the hostnames to the related IP address when requested. Internet connection failure happens due to many reasons. Among the various issues, one major failure is due to ‘Domain Name System (DNS) not responding’. 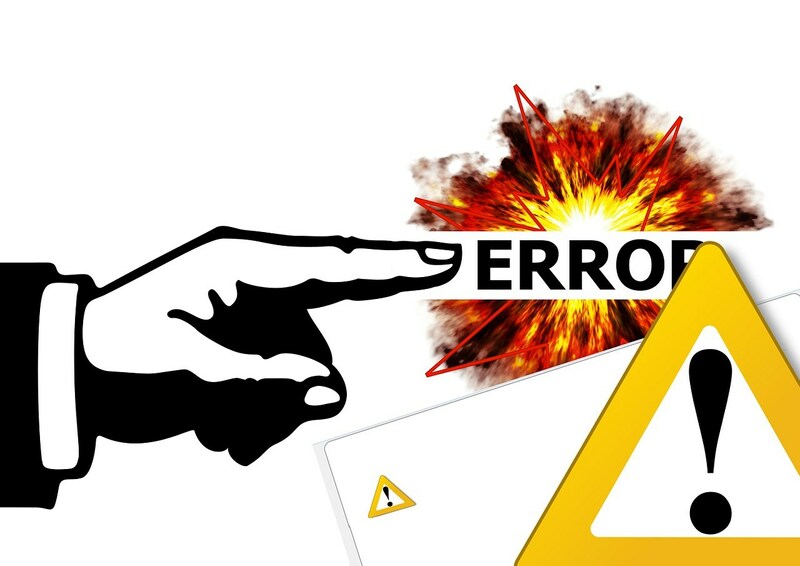 DNS server errors may appear due to many reasons, for example, a defective internet provider, inaccurate TCP/IP or DHCP services, proactive antivirus software, imperfect router or modem. One by one, network troubleshooting can be used to check and correct the obstacles. Let’s start with the simpler ones. It is an established fact that you can use one best network connection if you enable only a frequently used network. You must recognize the error by checking the network. Connect it to any other system to check your network. When the internet is connected, obtain the same website to check if it is available or not. If it is connected, it indicates that your device is generating the error. There is a chance for malfunctioning of TCP/IP software inside the operating system of client’s device and set its DNS server addresses incorrectly. Rebooting computer often clarifies these momentary flaws. Another method is operating TCP/IP efficiency programs that deliver the standard procedure to “release and renew” the Windows IP address settings. Thus, a majority of TCP/IP networks use the Dynamic Host Configuration Protocol (DHCP) service to allow IP addresses to clients. DHCP assigns primary and secondary DNS server addresses also. If DHCP is not functioning properly, a PC reboot is reasonably wanted to improve it. Monitor to secure both your machine and the network router have DHCP qualified. If each end of the connection is not utilizing DHCP, internet connection errors result normally. We usually configure our home networks to obtain DNS server addresses from their internet provider automatically. When the provider’s servers or network experience an interruption or are massively burdened with traffic, their DNS services can abruptly stop working. Customers must remain until the provider settles those problems before they can use the provider’s DNS. Several free public DNS servers have been established on the internet by Google and OpenDNS. A router manager has an option to switch their network’s DNS setup over from a private to a public DNS configuration if they access manually to the public DNS IP addresses into the router configuration settings. In critical conditions, administrators can choose this tentatively or they can make it a permanent change. Through Network and Sharing Center DNS frames can also be used on the Windows device itself. Normally this will not work as a stable solution as devices get and delete their local settings with these from the router via DHCP. 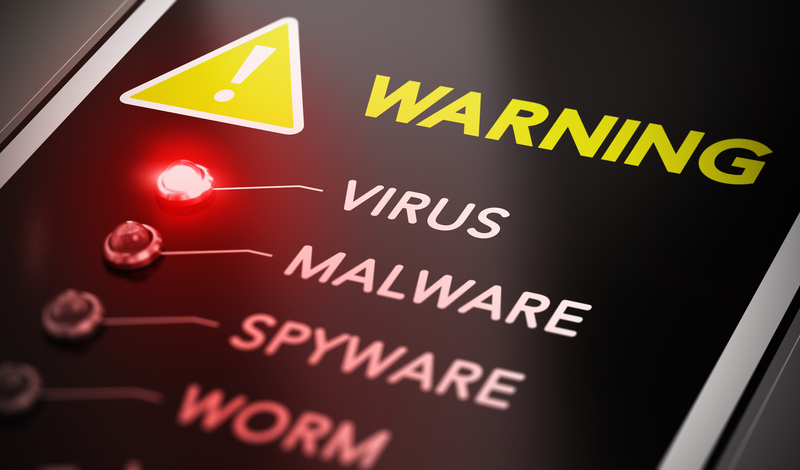 Antiviruses are meant to block trespassing invaders, but they themselves have the capability to hinder internet flow once they detect any misbehaving device. Maximum antiviruses operate using specific database files that the software merchants automatically update on a regular base. Computer users usually forget when these install updates occur as they are triggered in the setting and devised not to interrupt standard work. Sometimes data updates cause confusion making the antivirus program to consider it as malware which is going to affect the computer. It makes a false alarm or false positive test. This, in turn, makes the windows to show a DNS server not responding error message. To check whether or not it is a virus, pause the program temporarily and restart the Windows Network Diagnostics. After confirming the issue you can ask the antivirus merchants a new update or you can seek a technical support. Never take antivirus disabling as a permanent solution as it is not safe. A bad broadband router or modem may become a reason to show the DNS server not responding error messages. Mostly restarting the router or modem will correct the issue. If the problem is persisting then it is advisable to renew. It is very unlikely for both to fail that would cause DNS errors. Failed routers and modems usually cannot power or else cause errors related to the underlying network connection. Now, try to access the website you previously was checking and see if it works. 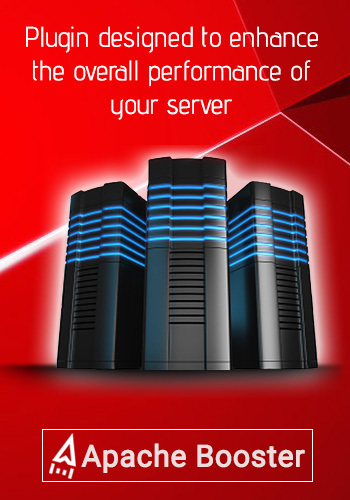 With the above solutions, the DNS server not responding error should be fixed. If you have any further obstacles, comment below and we will discuss it. Technology boost server performance, dns server not available, dns server not found, dns server not responding, manage server performance. permalink.